The over 31 million indexed 1930 U.S. Census entries that disappeared three weeks ago are still not in the collection. The California Marriage Index is still only 402,817 records, it was 4,879,217 records earlier; is this an error, or are they "improving" the index? 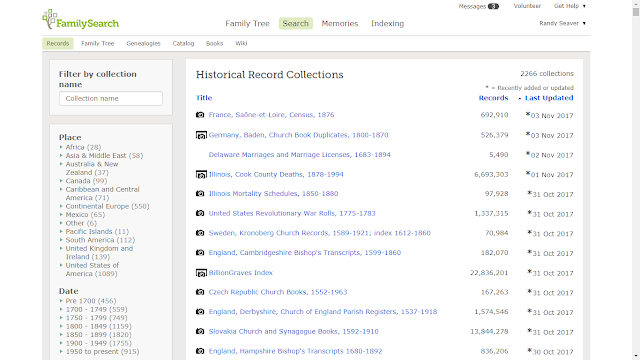 The GenealogyBank obituary collection added the 6.5 million indexed entries they dropped last week. 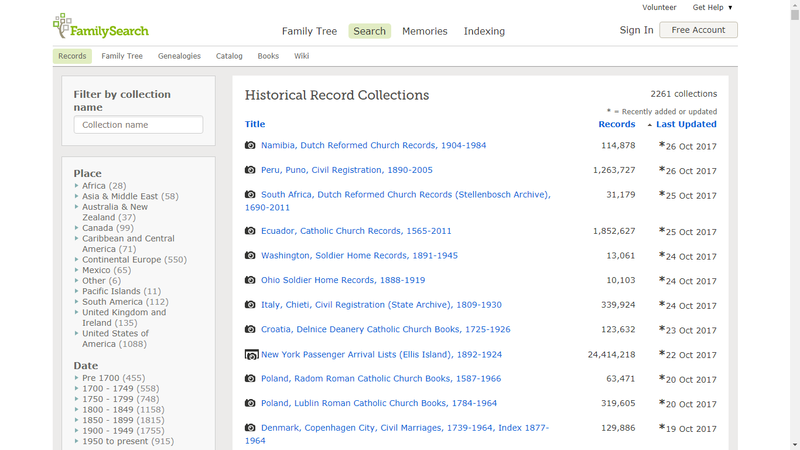 It looks like FamilySearch added the 1861 and 1881 Scotland census records back to the list. 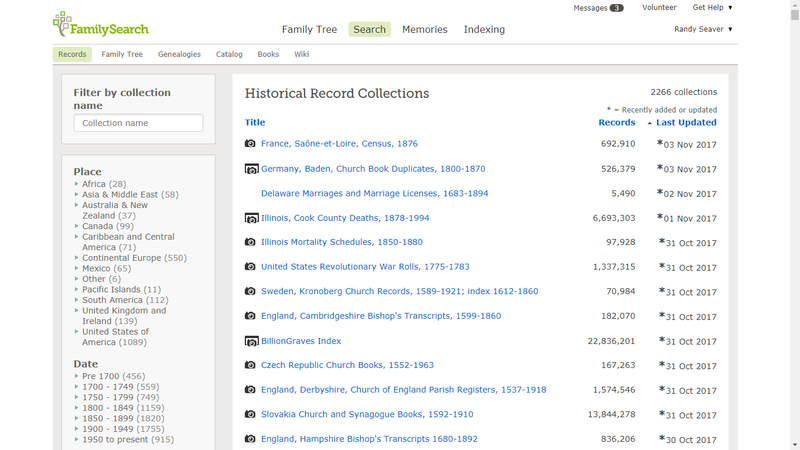 The 1851 England and Wales Census has 14 million fewer records this week for some reason. 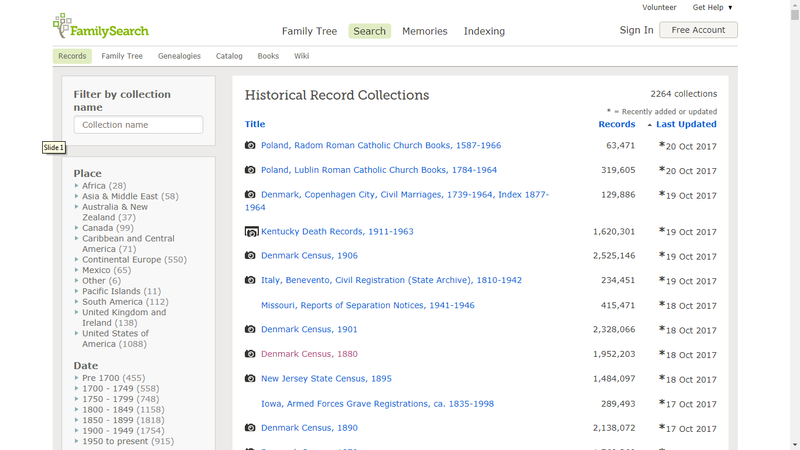 The 1861 and 1881 Scotland censuses do not have images included. The only online images for the Scottish censuses is through the official ScotlandsPeople website. I also notice that the citation is incorrect as it attributes the census to National Archives, Kew and not ScotlandsPeople / National Records of Scotland. The misattribution is down to findmypast whose parent company oddly enough had the contract for ScotlandsPeople.